Every date has a historic value. 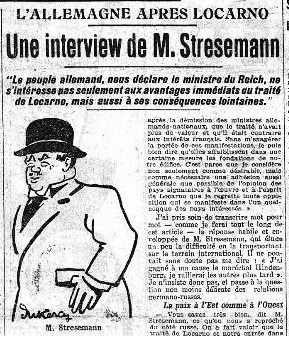 This week, for example, 89 years ago, the Locarno Treaties were signed in London. Everyone can check the facts in the history books: seven agreements came into force on 10 September 1926 by Germany joining the League of Nations. The Treaties were negotiated in beautiful Locarno, Switzerland. 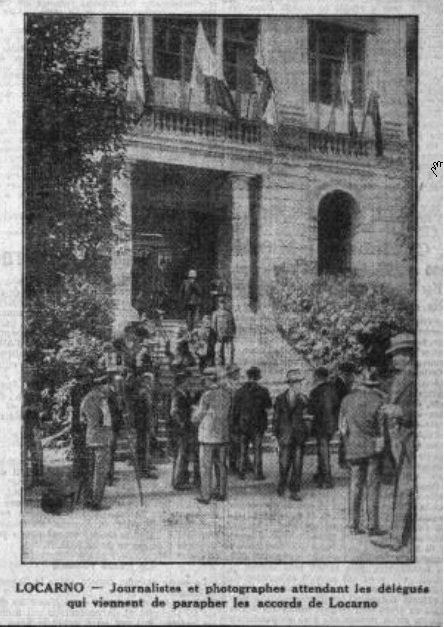 Diplomats from Belgium, France, Great Britain, Italy, Poland, Czechoslovakia and Germany took part in the unexpected successful conference. The consequences of World War One finally seemed under control – French-German borders were guaranteed as established in the Versailles treaty and the subsequent withdrawal of allied troops from Germany’s western Rhineland was decided. Today we see the significance of the Locarno Treaties in the light of the historic context. We know the new peace in Europe didn’t last long. But how did people judge this important step for an emerging Europe back then? 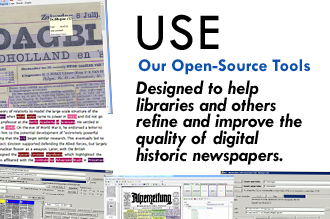 A vivid impression can be found by looking at historic newspapers. 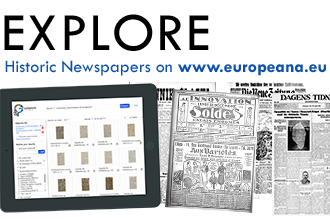 In the Europeana Newspapers Browser, 25 libraries from 23 countries provide digitised historic newspapers. 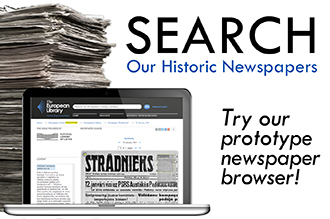 Thanks to the full-text search, it is easy to find articles about any interesting topic. Soon there will be around 30 million newspaper pages to browse through online. The Locarno Treaties offered new hope for Europe. Austen Chamberlain, British foreign minister, said that in the future there won’t be conquerors nor conquered. Chamberlain, Briand and Stresemann were awarded the Nobel Prize for Peace in 1926 for their support of the European idea. “In Locarno, everything was about mutual trust. 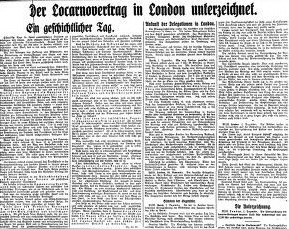 After all those years of bitterness, everything was breathing a new vigour.” wrote special correspondent Erich Dombrowski in the Berliner Tageblatt. 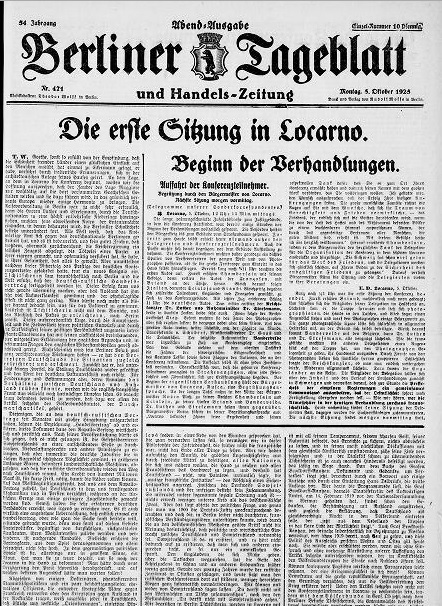 The Locarno treaties were discussed extensively in many countries all over Europe. A special interest lies in the French press. 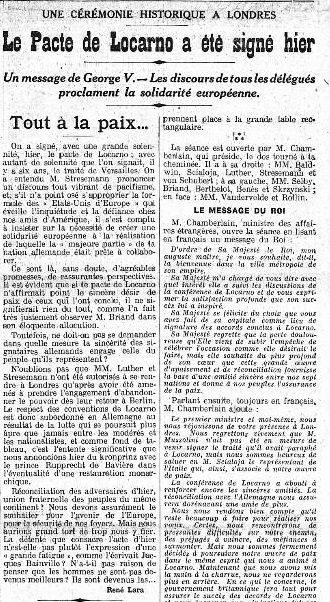 “Tout á la paix…” (Everything for peace) was Gaulois comment on the signing in London. Detailled news coverage can also be found in Le Siècle, Le Temps, L’action française, Le Petit Journal and Le Martin. 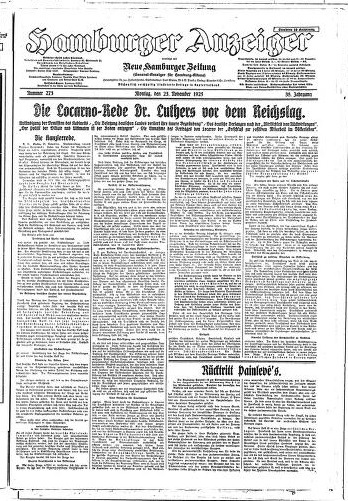 The same holds true for South Tyrolean press as Meraner Zeitung, Burggräfler, Der Landsmann – Tagblatt der Deutschen südlich des Brenners and Bozener Nachrichten. Suppose one is fluent in Estonian, one could also read about the events in Wirumaa Teataja or Eesti Kirik. In Latvian language there is Kursemes Wahrds, for Spain El Sol or El siglo de futuro. 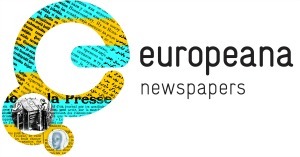 Luxemburger Tageblatt covers the news in both German and French. Sometimes it is all about the small details which are interesting and revealing. 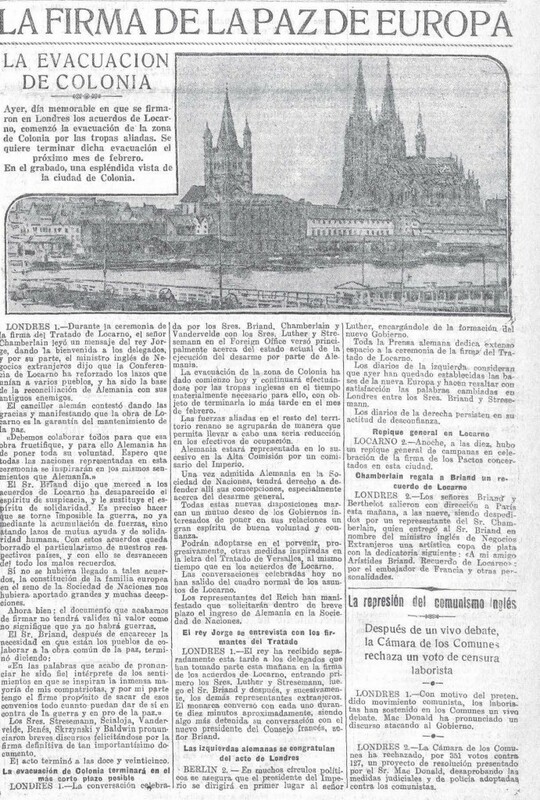 For example, Heraldo de Madrid illustrated its article about the signing in London with a picture of Cologne in order to emphasize the importance of the demilitarization in the Rhineland. Also interesting is the description of the dinner at Chamberlains on the night of the signing and the informal negotiation of the troop withdrawal (Berliner Tageblatt). So if you are curious about this historic event – or anything else – there is nothing quite comparable to reading through the original sources and listening to the numerous voices of coevals. The so far hidden treasures are certainly not only for historians to discover.